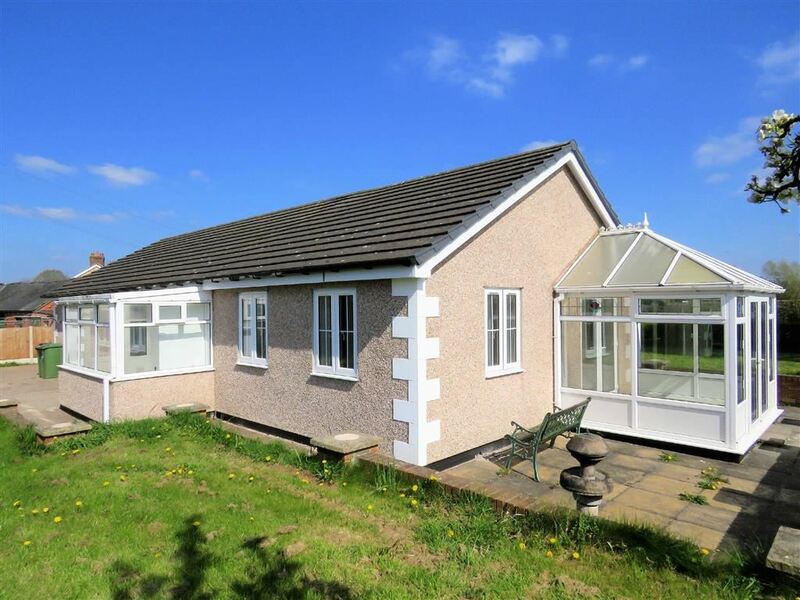 A surprisingly spacious 3 bedroomed detached bungalow with large surrounding gardens, garage and parking. 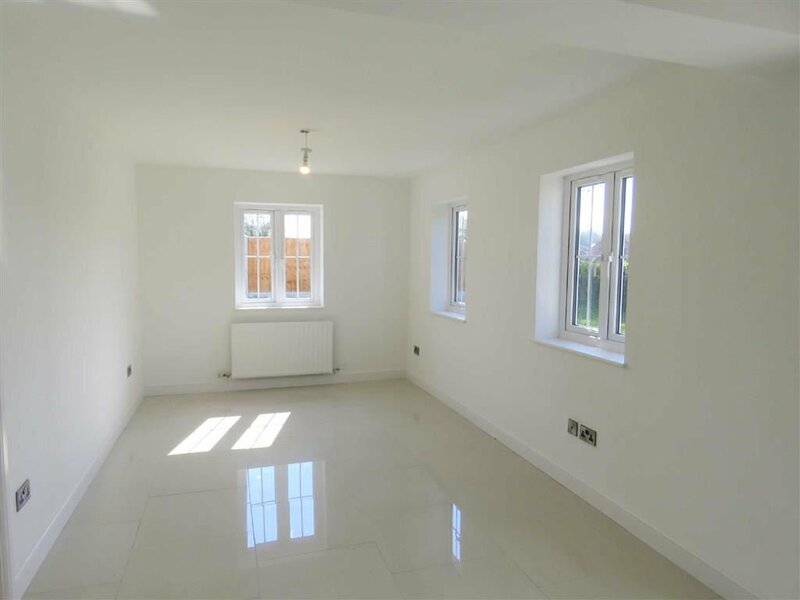 Available To Let on an initial 6 Month Assured Shorthold Tenancy Agreement with a longer term tenant preferred. Halls are favoured with instructions to offer Wilmaye To Let on an initial 6 Month Assured Shorthold Tenancy Agreement with a longer term tenant preferred. 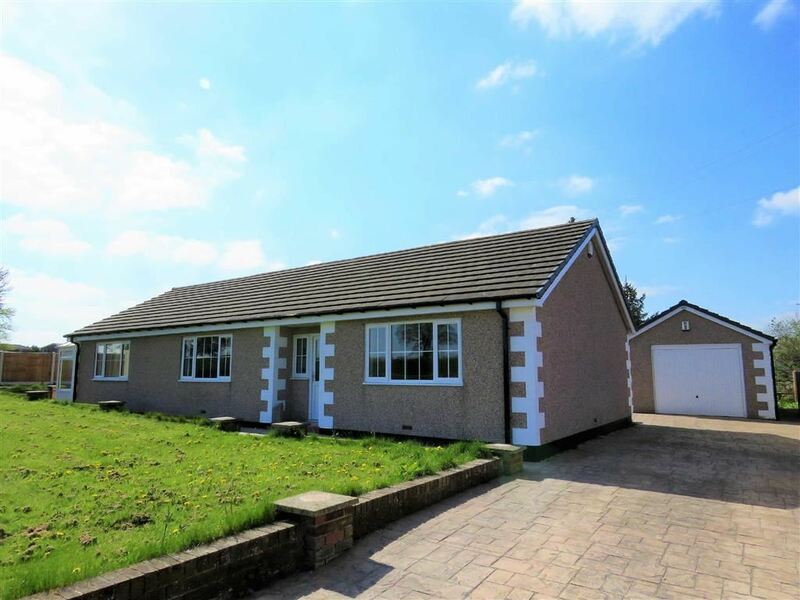 Wilmaye is a surprisingly spacious, recently refurbished, 3 bedroom detached bungalow with surrounding gardens, garage and parking, situated in a most popular edge of village location, enjoying open outlooks to the rear. 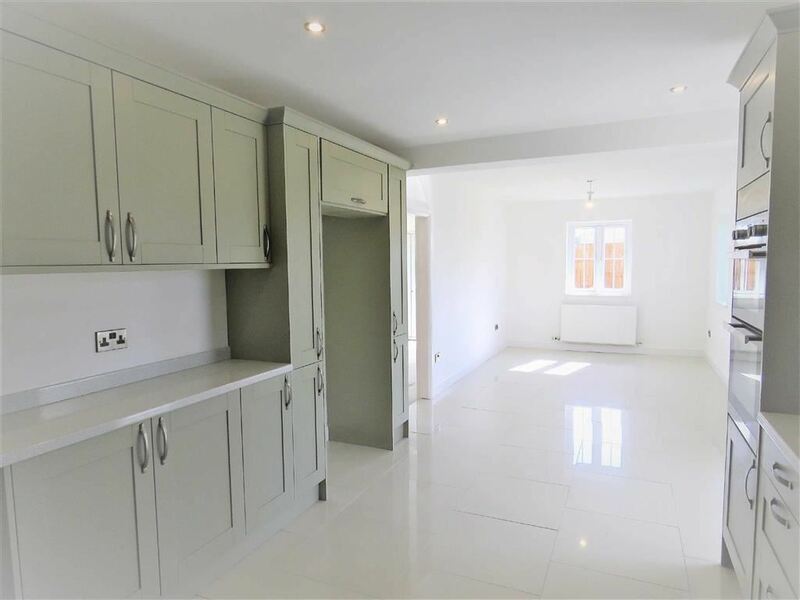 The internal accommodation, which has been recently refurbished to a high standard, provides an Entrance Hall, Lounge, large Kitchen/Dining Room, Conservatory, Rear Porch, three Bedrooms and a Family Bathroom. 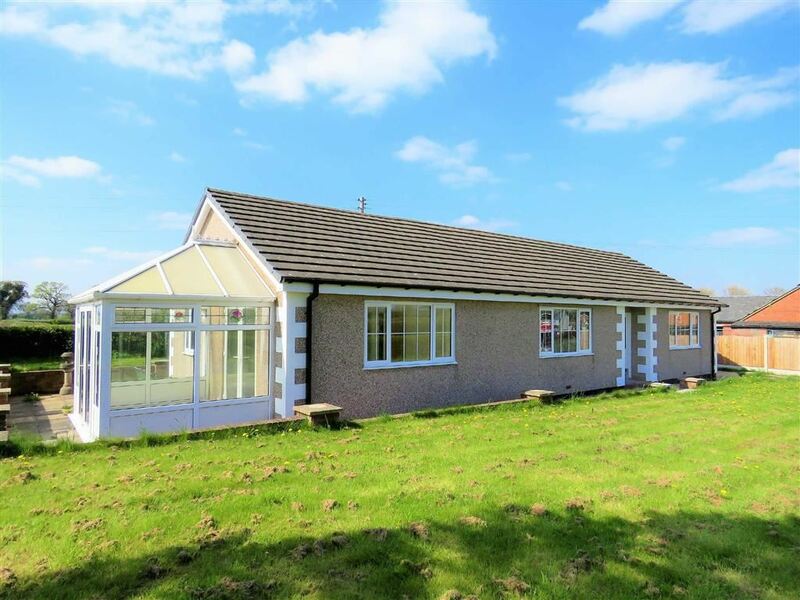 Outside, the property is complimented by an extensive drive to one side, providing ample parking space, leading to the detached garage. 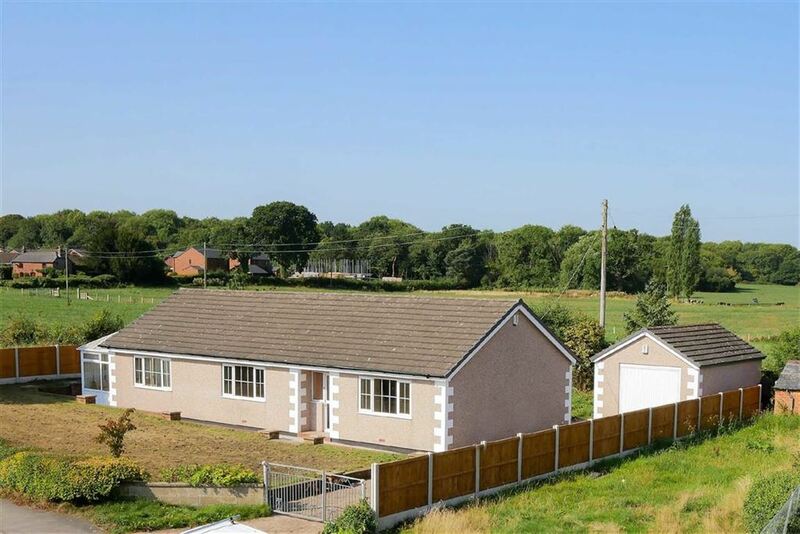 Wilmaye is conveniently situated on the edge of the well known village of Penley. Penley is well known for its primary and secondary schools and also has a parish church etc. 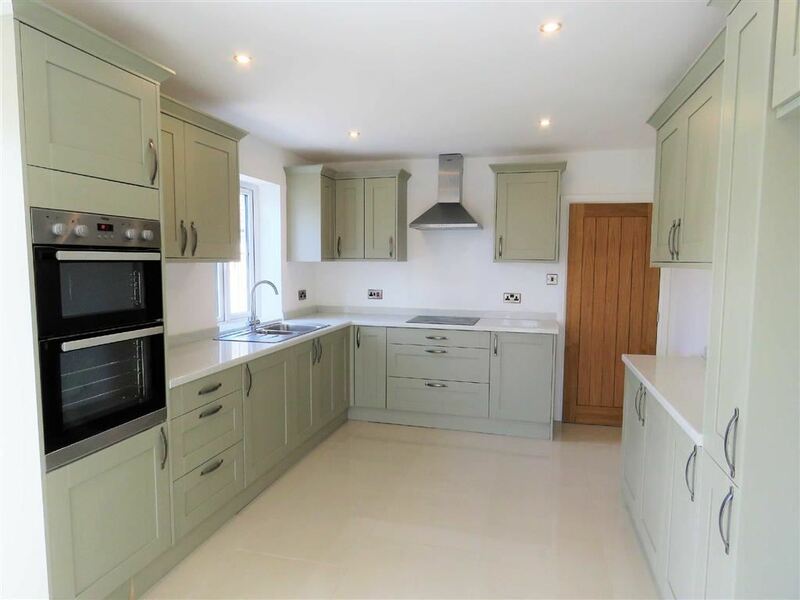 The nearby well known North Shropshire Lakeland town of Ellesmere is only 4 miles away which has an excellent range of local shopping, recreational and further educational facilities with the county towns of Shrewsbury (21 miles) and Chester (20 miles) within easy motoring distance. 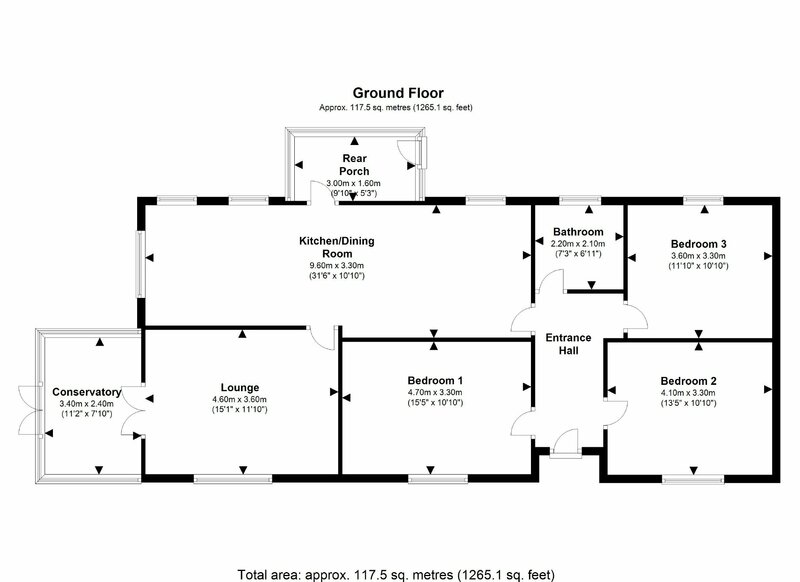 With a fitted carpet as laid, double glazed window to front elevation, radiator, overlooking the front garden. 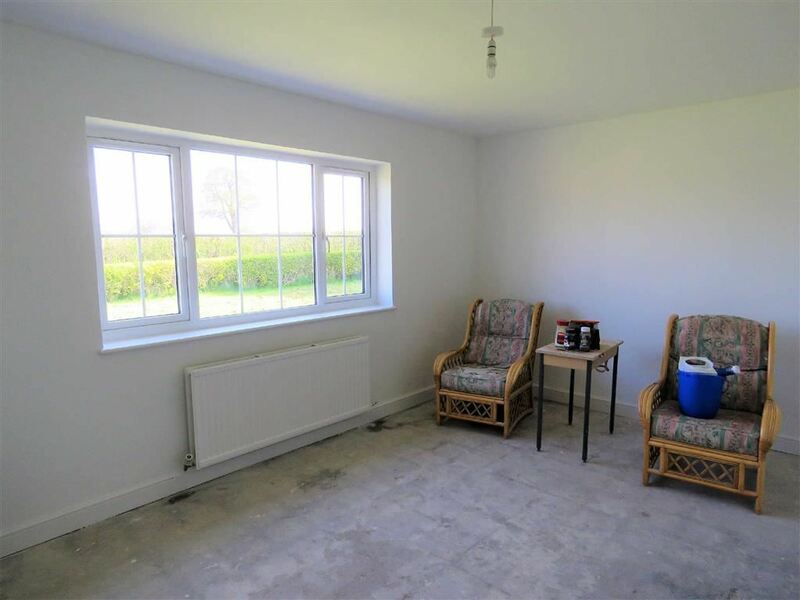 With a fitted carpet as laid, radiator, double glazed window to front elevation overlooking the front gardens. 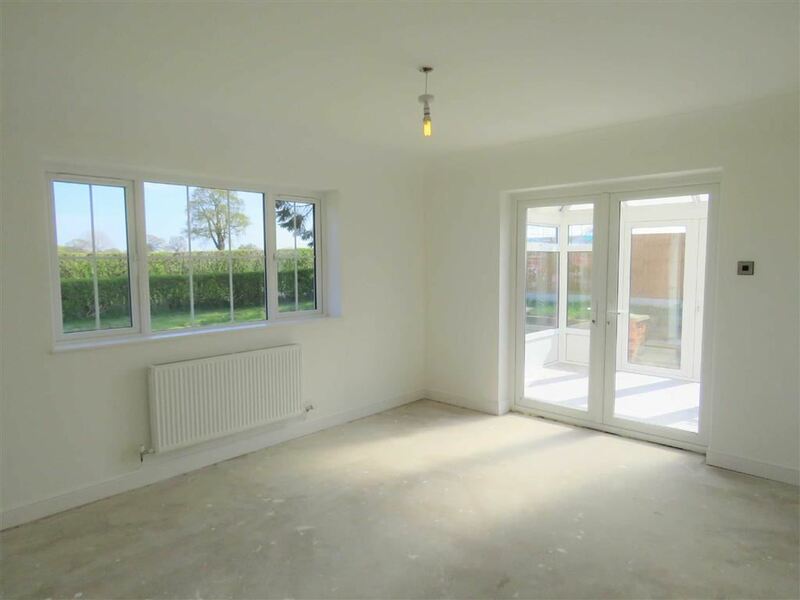 With a fitted carpet as laid, radiator, double glazed window to rear elevation overlooking the rear gardens. 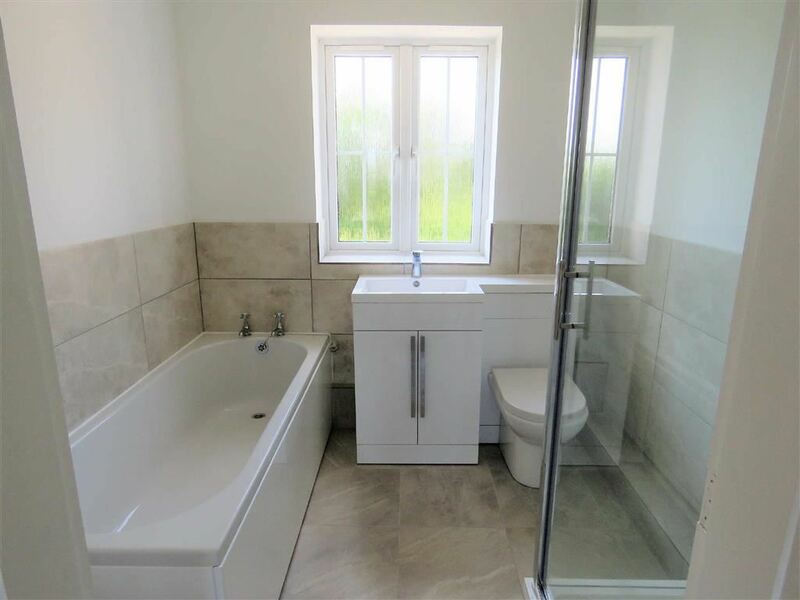 Fitted with a four piece white suite comprising shower cubicle, panelled bath, wash basin with vanity unit below, low level WC and tilled floor. With a tiled floor, radiator, double glazed window to rear elevation overlooking the rear gardens, a range of work surfaces with base units below incorporating cupboards and drawers, stainless steel single drainer sink unit, ceramic hob, integrated double oven, matching eye level cupboards and a door opening into the rear porch. 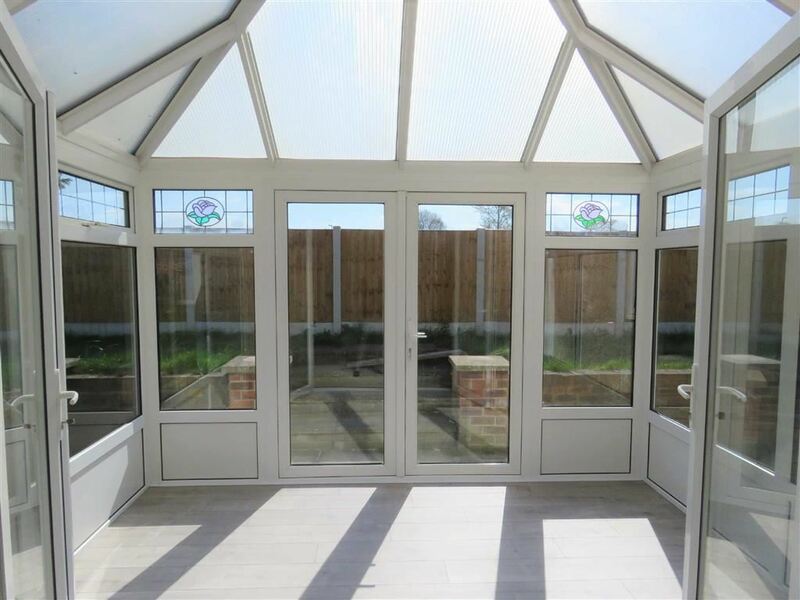 With a tiled floor, double glazed windows to two elevation, rear entrance door. With tiled floor, windows to two elevations and double glazed doors leading to the side garden. The gardens are most extensive and surround the property and comprise areas of lawn with interspersed trees and borders. 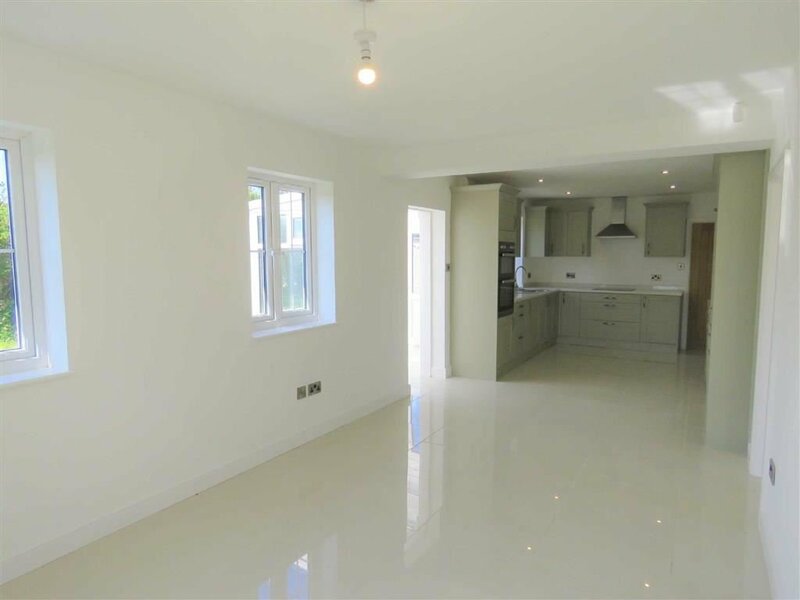 We understand that the property has the benefit of mains water, electricity and drainage. The property is in Band ' F ' on the Wrexham County Borough Register. A security deposit of £1,275.00 will be required to be held by the DPS.